In this area of the website you will find all the information necessary in relation to the Pre assessment process for pending surgery. You will be able to access information regarding the Pre assessment requirements in relation to minor surgery and for major surgery. 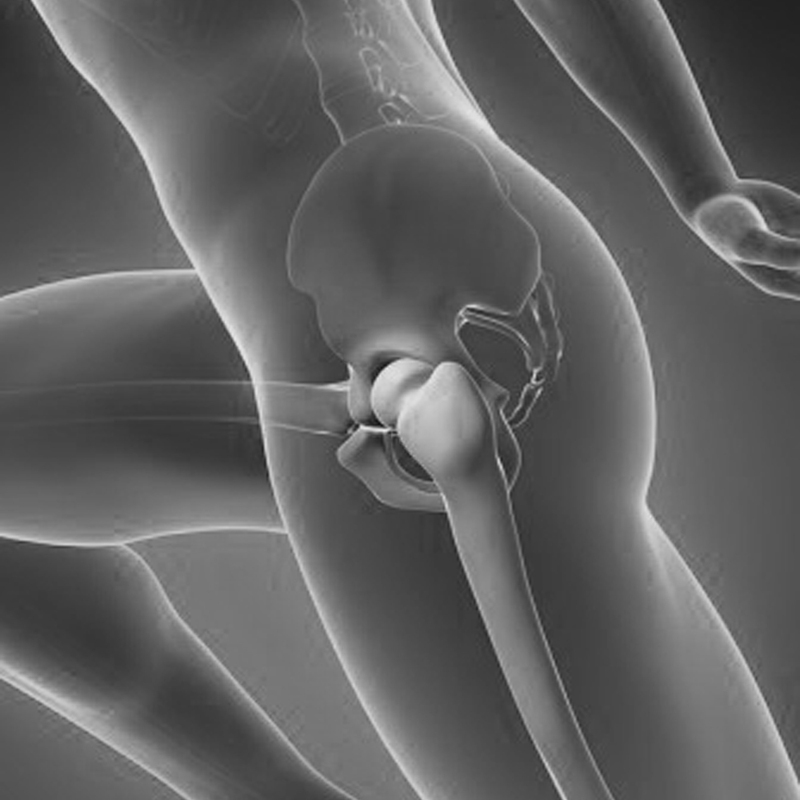 For pre-assessment purposes, major surgery includes: Total hip replacement; Total knee replacement; Uni compartmental knee replacement (half a knee Replacement); and Tibial tuberosity Transfer. Intermediate surgery includes: Ligament reconstruction of the knee i.e. ACL PCL MCL; and Micro fracture. 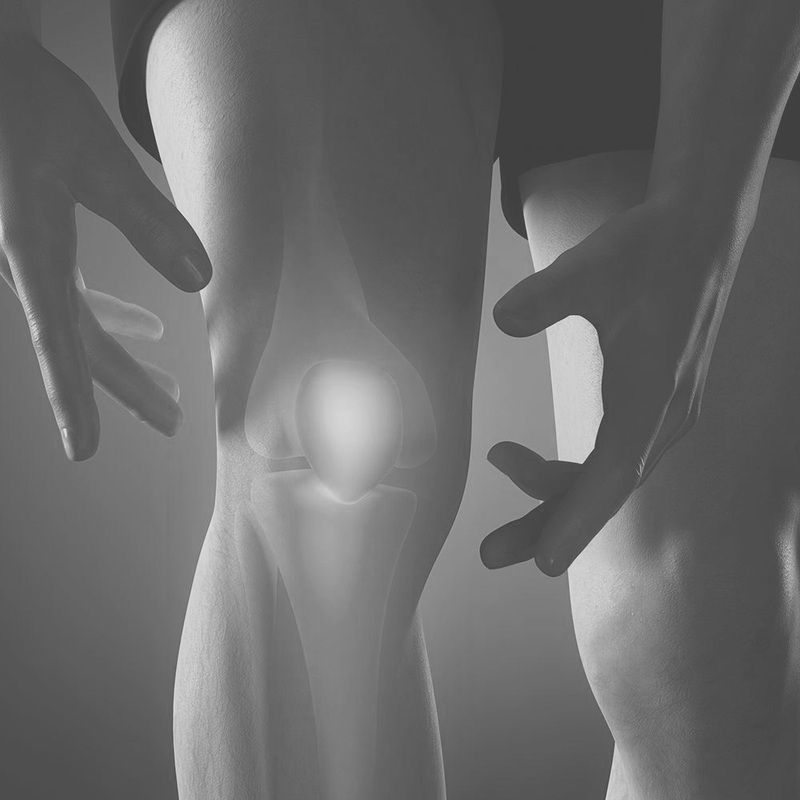 Daycase surgery includes: Arthroscopy of the joint; and Arthroscopy requiring meniscus tear repair.